Custom ‘Poison Ivy’ costume, inspired by the iconic ‘Batman’ villain. Knickers and steel boned corset are cut in green cotton, embellished all over with silk ivy leaves, perfect for Halloween, Comic book conventions, cosplay and fancy dress or film parties. 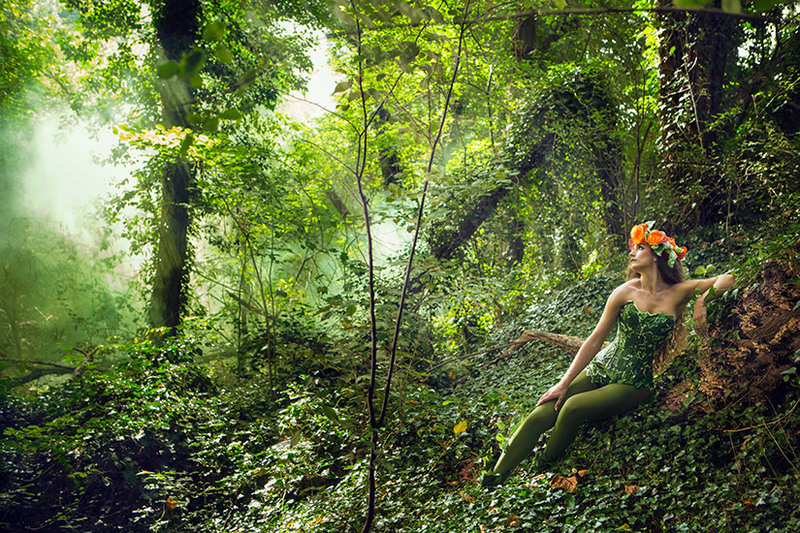 Ivy costume corset, for Mother nature, comic book character, cosplay. Fully steel boned Ivy corset. Synthetic green ivy leaves, and olive green ribbon. Perfect for lots of fancy dress costumes, including Poison Ivy character /’Mother Nature’ Halloween/ fancy dress/ wood nymph /performance etc.